Kim Dolan is native to Kingston and is pleased to be home and serving her community. Kim holds a Masters of Music Therapy from Wilfrid Laurier University, and is an Accredited Music Therapist (MTA) working in the region. She has always been passionate about the arts and creative expression, and is an advocate for the use of arts for wellness and self-expression. Kim has deep ties to Blue Canoe Productions having been involved in a variety of productions since 2007. She has been involved in various capacities both on and offstage in productions including: Seussical, RENT, The 25th Annual Putnam County Spelling Bee, Spring Awakening, and Newsies. Kim has a breadth of administrative and creative experience with other arts initiatives including The Kingston Store Front Fringe Festival, Laurier Musical Theatre, and Laurier's A Cappella group (Hawkapella). Kim is looking forward to continuing her engagement with the Kingston youth arts scene, and is thrilled to be a part of the dynamic and experienced Blue Canoe Team. Ally Pajak is currently in her fourth year studying Drama and Concurrent Education at Queen’s University. In the past year, Ally has worked as the Social Media Coordinator for Blue Canoe and The Juvenis Festival, as well as being a part of the 2018 Launch Point Education Summer team, and performing in Blue Canoe productions such as Legally Blonde. Since arriving in Kingston in 2015, Ally has spent time on the production and performance side in multiple Queen’s University theatre organizations, such as 5th Company Lane as the Artistic Director and the Dan Studio Series as a Director and a Performer. 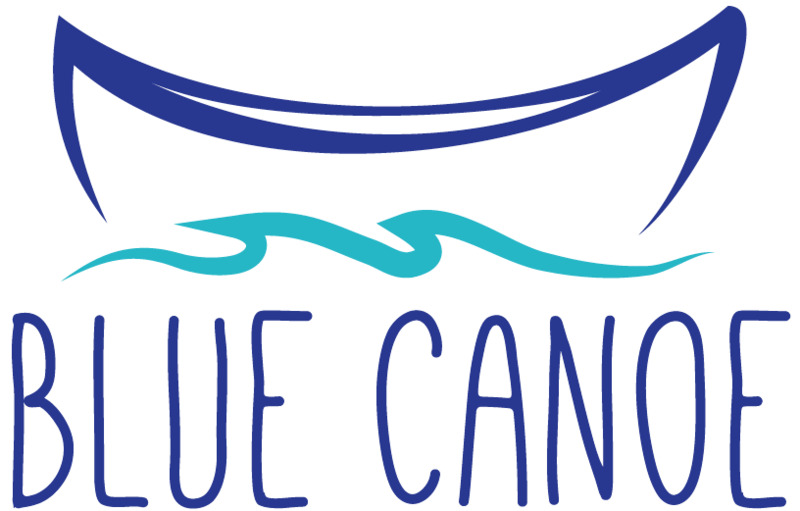 Ally is passionate about providing youth arts opportunities , and is so excited to be a part of the Blue Canoe team. Liv Rondeau is a Métis/Mohawk theatre artist who recently moved to Kingston from St. Catharines, Ontario to pursue her teaching degree at Queen’s University. She completed her undergraduate degree at Brock University in Dramatic Arts and Child and Youth Studies. During her time in the Drama program at Brock, Liv focused in Clown performance and Drama in Education. Liv has always had a passion for the arts and has performed in many plays and musicals with various community-based theatre companies throughout her life such as: Joseph and the Amazing Technicolor Dreamcoat, Fiddler on the Roof, Grease, Annie, The Rocky Horror Picture Show, Play On, Fools, and many more. While at Brock, Liv helped to co-create All the Kings Men Theatre Company where she worked as a Artistic Director, Stage Manager, Director, and Production Member. She has run drama classes for children’s ages 3-12 and looks forward to bringing her knowledge of drama in education as well as Indigenous drama content to Blue Canoe and Kingston!